So this morning when I checked my notifications, I realized Amaya from Life of an el paso woman had nominated me for a Liebester Award. It’s been a while since I made an award post and also I loved the questions, so i decided to make a post..thanks a lot Amaya for the nomination…Her blog is really amazing, so do take a sneak peek at it by clicking on the link above:).. Which literary genre do you prefer? Fiction with a touch of non fiction sometimes. Fiction has been one of my favourites that hasn’t changed from the time I first heard Jack and The Bean Stalk..XD.. Under fiction my favourite genre would be rom coms.. Which book do you know and love? There are just too many to list out!!! But Wuthering Heights has somehow amused me for a while now. Which book are you passionate about now? Idk I had just started it with the blink of an eye. All I had known then was my love for cooking and that I had a lot more to learn. A few posts down and then I learned I actually liked to write..So combining my interest for both writing and cooking I developed the blog…Fiction in the Kitchen! ! That is what I called it! What’s better a paperback or e-book? What is writing for you? Do you see it as a hobby or hoping for a future as a writer? What do you think about social network? 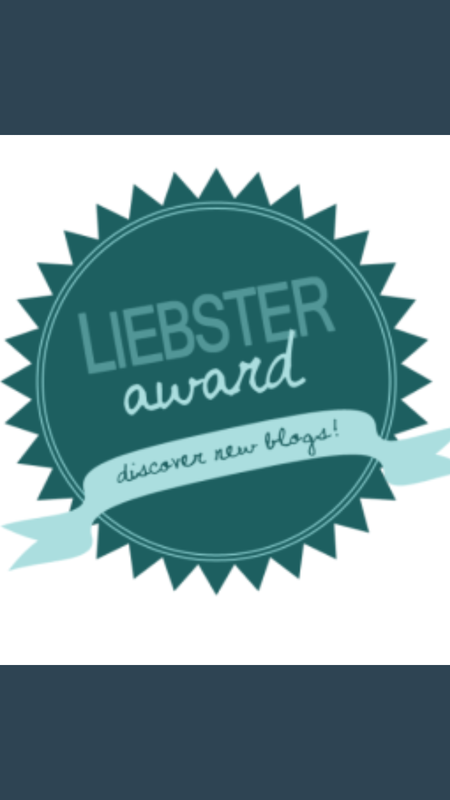 I nominate the following 10 blogs for this award. I’m going to use these questions. Feel free to use these or your own questions. Thanks Lina for nominating me 🙂 And congrats to you too!